Dr. Sidney Price received a Bachelor of Arts degree from Indiana University with a double major in biology and chemistry in 1977. After receiving a Doctor of Dental Surgery degree from Indiana University in 1981, he completed a two year residency in pediatric dentistry in 1983 at Columbus Children’s Hospital and The Ohio State University. 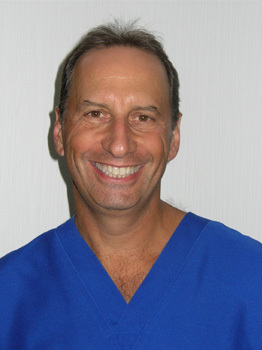 Since 1983 he has been in private practice in Columbus OH providing pediatric dentistry and orthodontics. He also taught part time at The Ohio State University Department of Pediatric Dentistry for two years. He has been on the staff at Nationwide Columbus Children’s Hospital since 1983, where he treats children under general anesthesia in their operating rooms. He is a member of the American Dental Association, the Ohio Dental Association, the Columbus Dental Association, the American Academy of Pediatric Dentistry, the Ohio Academy of Pediatric Dentistry, and the Alpha Omega Dental Fraternity. He is a father of three great children (Mindy, Jeffrey and Jonathan) and has been happily married since 1980 to his wife, Patti. 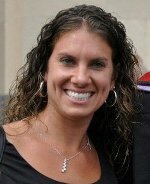 Dr. Mindy Price played tennis on a full scholarship for four years and received a Bachelor of Science degree in biology from The University of Akron in 2005. After receiving her Doctor of Dental Surgery degree from The Ohio State University in 2009, she completed a two-year pediatric dentistry residency at Case Western Reserve University. She is a member of the American Dental Association, Alpha Omega Dental Fraternity, the Ohio Dental Association, the Columbus Dental Society and the American Academy of Pediatric Dentistry. In 2016, Dr. Mindy Price received her board certification in Pediatric Dentistry. Dr. Mindy is excited to have joined her father Dr. Price and his associates in private practice. 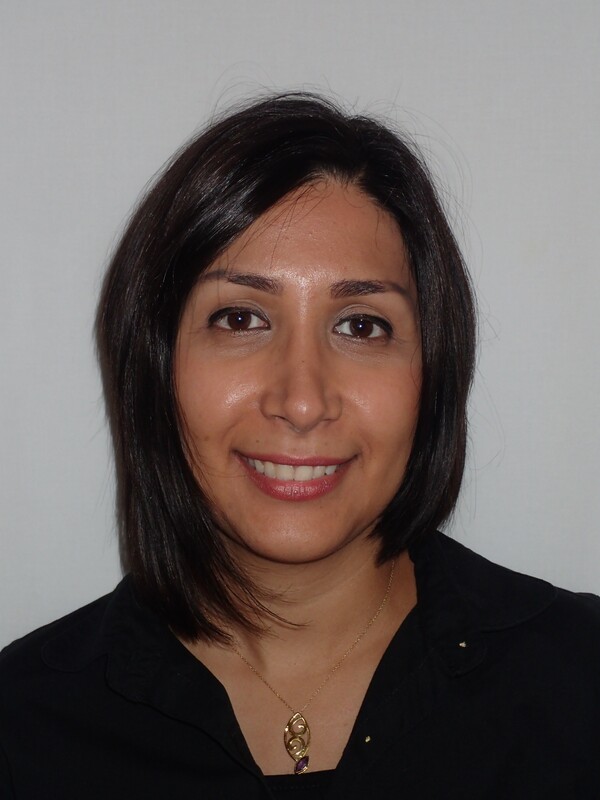 She strives to provide dentistry to children including in office oral- and IV-Sedation. She also performs oral rehabilitation outside of the office under general anesthesia. She grew up in Worthington, OH and is excited to be back living in Columbus, Ohio. She really enjoys working with children. Dr. Jonathan Price is very excited to start working in his family’s practice. Dr. Jonny played golf for three years and received a Bachelor’s of Science degree in Biology and a Bachelor’s of Art in Chemistry from Wittenberg University in 2013. 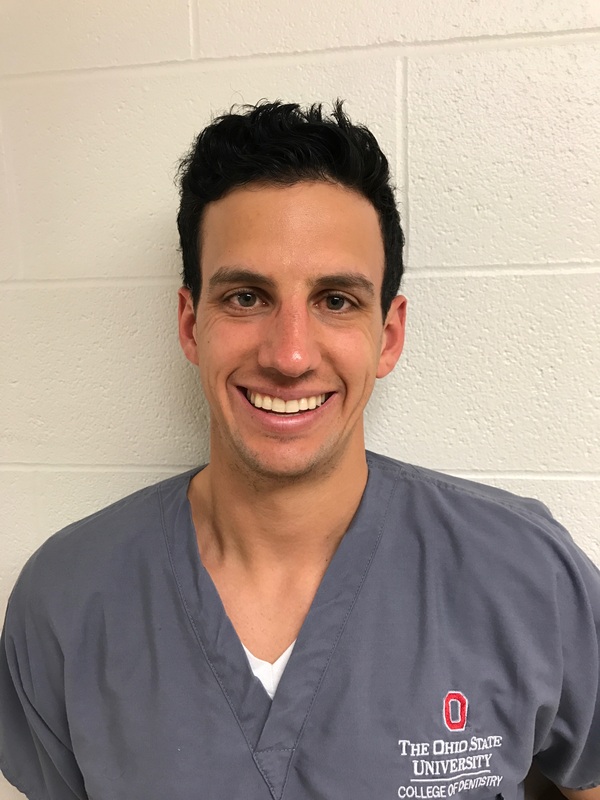 He received a Doctor of Dental Surgery degree from The Ohio State University College of Dentistry in 2017. He will complete a one-year fellowship in advanced general dentistry at Family Health Services in Greenville Ohio through New York University. He is a member of the American Dental Association, Alpha Omega Dental Fraternity, the Ohio Dental Association, and the Columbus Dental Society. In his free time, Dr. Jonny enjoys playing golf, tennis, lifting, basketball, and watching Ohio State football. In high school, he won the State Championship in Division 1 doubles in 2009! He is looking forward to tying the knot with his future wife who will graduate medical school at Ohio State in Spring 2018. Dr. Neet received a Bachelor of Arts degree in biology from John Carroll University in 1999. She received a Doctor of Dental Surgery degree from The Ohio State University College of Dentistry in 2003. She completed a one-year fellowship in advanced general dentistry at The Ohio State University. 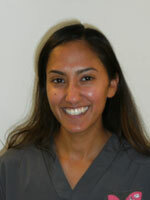 Dr. Neet has been in private practice since 2004 providing general dentistry to children and adults. She is a member of the American Dental Association, the Ohio Dental Association, and the Columbus Dental Society. Dr. Neet is originally from Cleveland, OH and resides in Columbus OH. She is enjoying being married to Sumeet Patil, since 2008. Dr. Brad Kripke is very excited to be joining the team at Worthington Pediatric! Dr. Kripke is a true buckeye. He earned his Bachelor of Science in Microbiology, Master of Public Health, and ultimately his Doctor of Dental Surgery degree all at The Ohio State University. Dr. Kripke practices general dentistry and provides adults and children smiles they can be proud of! Dr. Kripke is very active in the Columbus community. 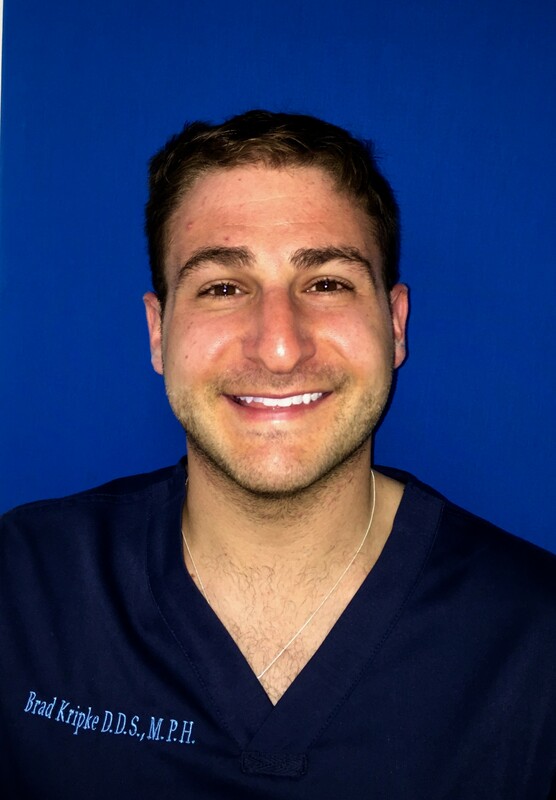 He is highly involved in the dental organization, Alpha Omega, and volunteers his time on a committee for the Columbus Jewish Federation and The OSU College of Dentistry Admissions Committee. In his free time, Dr. Kripke loves playing ice hockey and running outdoors. He is an avid sports fan, especially the Buckeyes and the Columbus Blue Jackets! Dr. Bana obtained a bachelor degree in Biology and then received a Masters’ degree in Neuroscience from Bowling Green State University. She has two publications in peer reviewed journals. In 2015, she received her Doctor of Dental Surgery from the Ohio State University. Over the next year, she completed her one-year fellowship in Pediatric Dentistry from the same institution. She is a member of the American Dental Association, Ohio Dental Association, and Columbus Dental Society. Aside from dentistry, she enjoys being outdoors and loves traveling.